You’ve Got Crabs is a team-based party game focused on passing secret signals to your teammates without getting caught by the other players. 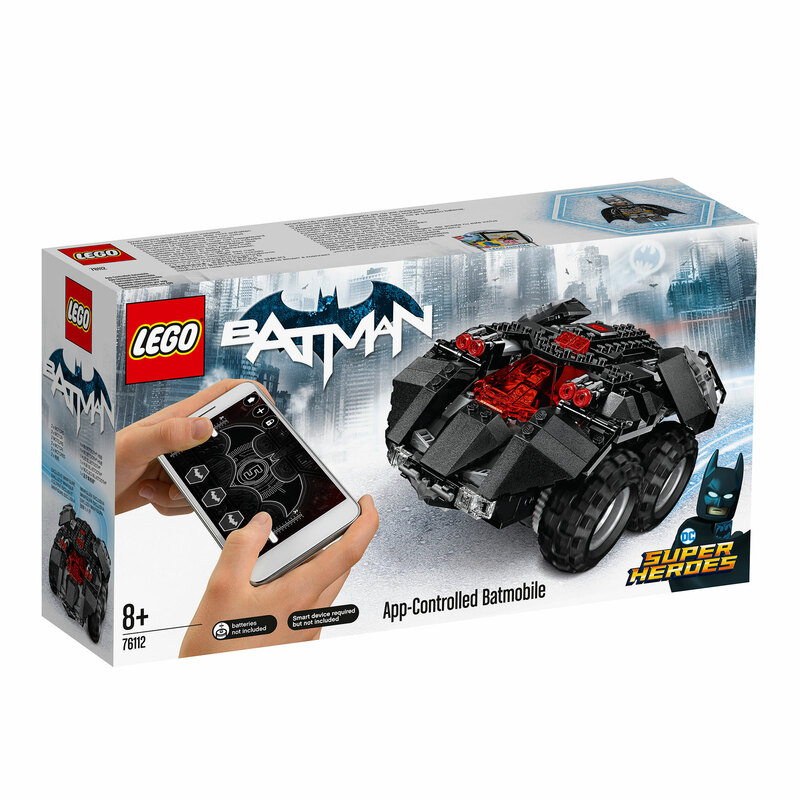 Speed to Gotham City crime scenes with the LEGO Batman App-Controlled Batmobile (76112). Place Batman in the cockpit, activate the motors and use your smartphone or tablet to control the Batmobile via Bluetooth. Drive forwards, backwards, left and right – you can even pull 360-degree turns!This LEGO DC Comics Set includes app-Controlled Batmobile, with battery hub powering 2 motors, an opening minifigure cockpit and 2 dual stud shooters, plus a Batman minifigure.The App-Controlled Batmobile (76112) is suitable for indoor play only. The Playmobil Dragon with Baby 9134 features a mystical fairy dragon and her hatchling. The Dragon has moveable jaw and wings, with a clamp to allow riders to sit on her back. The fairy watches on under the shade of a grassy slope including tree with owl perched and a heart shaped bush. The baby dragon can move its head and wings up and down. Under the tree is a small cave for the badgers.